In order to enjoy the awesome power of your bike on the road, it must be insured. This is a legal requirement, and quite frankly, there are no excuses not to hold valid insurance for your bike. Road tax, insurance, fuel and the cost of your motorbike itself are all expenses that you cannot avoid if you want to ride on the road. With this in mind, the cost of owning and running a motorbike seems to increase significantly when you calculate how much you will have to pay for insurance. A lot of the costs, whether you make an annual one-off payment, or choose to pay monthly, seem to be shrouded in jargon and insurance speak. The cost of your policy will be unique to your bike, your circumstances and the amount of cover your wish to purchase. 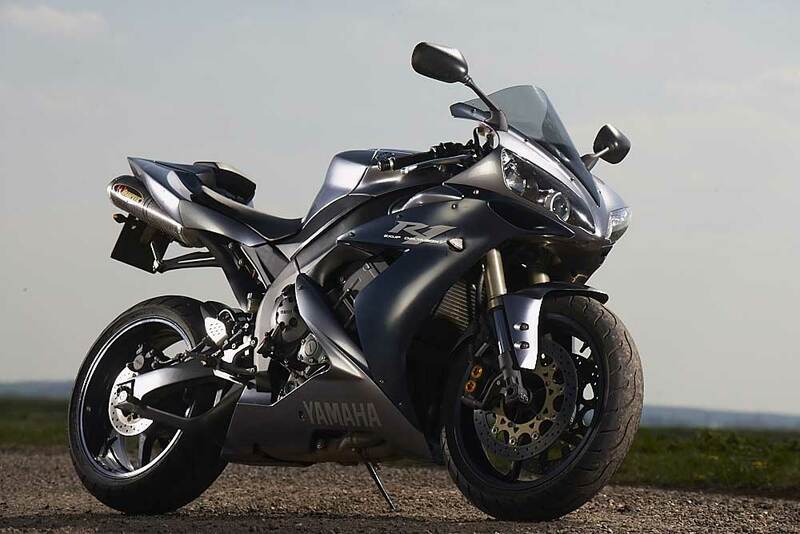 Exactly what factors count towards the amount you pay for your motorbike insurance? You will need to hold a valid insurance certificate for 12 months that offer any of the above levels of cover. This one is a biggie, and not something you can do anything about. Younger riders tend to fair worst as insurers make judgements based on statistics and presumed experience. Therefore, riders between 17 and 25 years of age are considered the riskiest age group, and usually pay higher premiums. This makes sense really. Generally speaking, the more expensive and powerful your wheels are, the more you will pay to ensure it. There are some surprises though, for example, classic motorbikes may be low in power but can be expensive to insure. A bike that is fitted with extra security measures like an alarm, a tracker or an immobiliser will all be considered less of a theft risk by an insurer. Be careful though, and make sure that any security systems you fit are approved by your insurer. Certain parts of the UK suffer from far higher insurance premiums than others. This will be based on the crime and accident statistics for these areas. Unsurprisingly, owners living in big cities tend to pay more for bike insurance that those living in more rural areas. Much like car insurance, your premiums will vary depending on whether you use your bike for commuting or purely for pleasure. A very common factor in the disparity between insurance premium costs is your ability to prove your worthiness as a rider. Having a solid insurance record with no-claims, as well as a point-free license all stack in your favour when it comes to lower premiums. The higher the voluntary excess you are willing to pay, the less your motorbike insurance quote will tend to be. Your insurance cover is there to protect you and other road users should the worst happen. Make sure your cover fully suits your requirements and that you advise your insurer should your circumstances change in any way that may affect your cover.